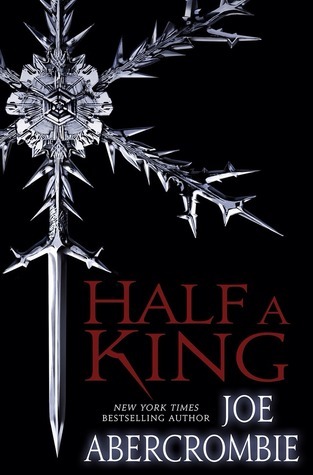 The first book in the Shattered Sea series, Half a King by Joe Abercrombie (Del Rey, July 15, 2014) . 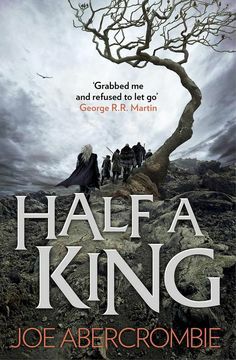 Joe Abercrombie is pretty well known in the Fantasy community, but this was my first time reading his work. 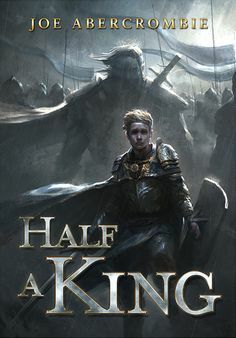 The premise was catching: a young prince with a crippled arm is betrayed by his family so another person could ascend the throne. Prince Yarvi was born with one good arm, the other is deformed. 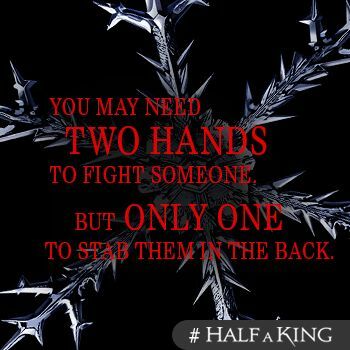 He was never good with a sword or other tasks that befit a prince. 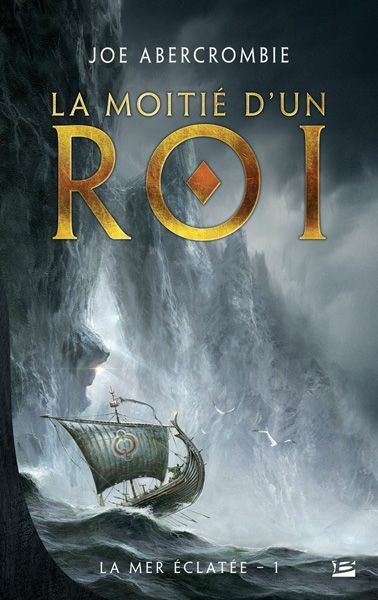 When he’s betrayed and left for dead, the enemy kingdom sells him into slavery, where he ends up as a rower on a trading vessel. He vows to return to his home and avenge his father and family. While a slave he meets some interesting people that teach him to play to his strengths. I wasn’t particularly wowed by anything. It got wordy in a lot of parts and I found my eyes glazing over the page. I felt like I knew everything would work out and we weren’t left with a cliff hanger for the next book, so I don’t know what there could be left to explore. There was a lot of underdeveloped potential here for the characters/the world. Sorry, Joe and the rest of the fantasy fans out there, I had trouble connecting to this character, despite it’s promising premise. Maybe next time. I will say that I enjoyed the diversity aspect, I do not see many handicapped characters. I love these covers! They show more of the complexity/ potential epicness of the story.